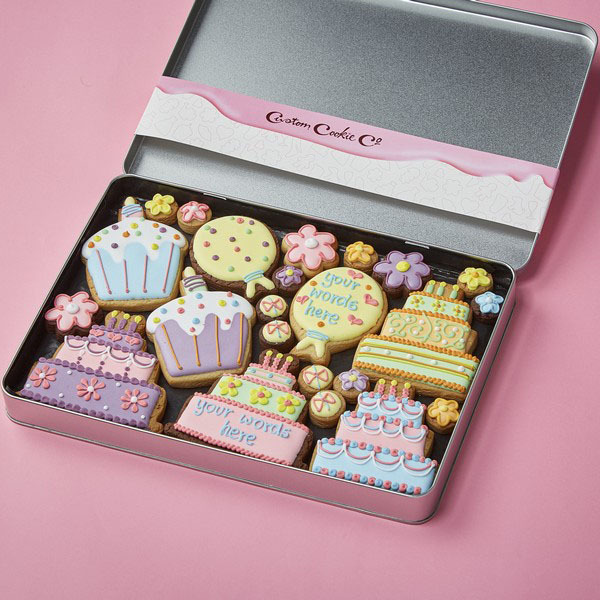 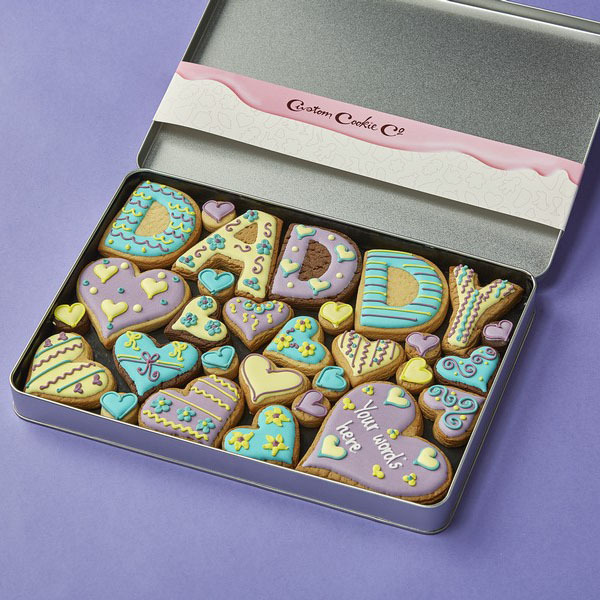 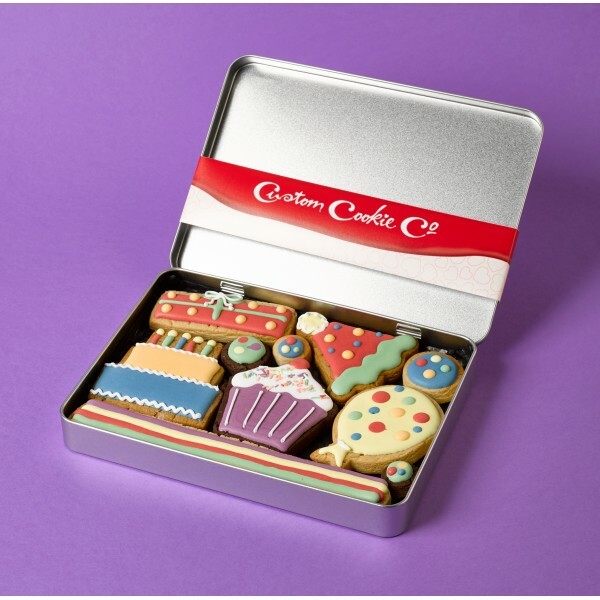 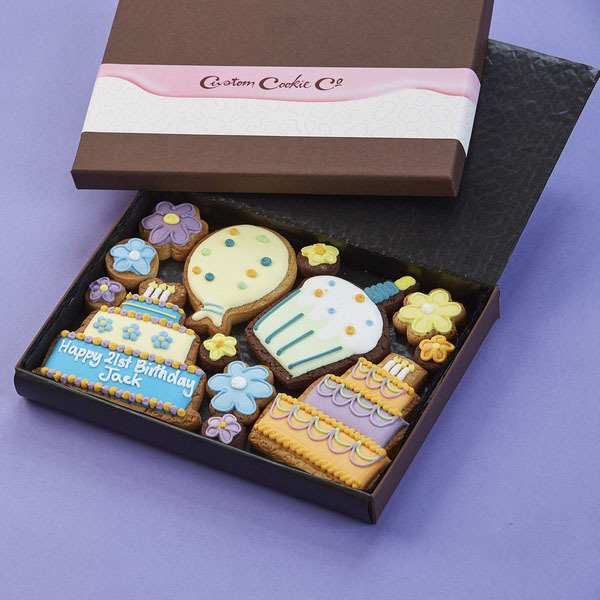 Say the sweetest Happy Birthday to friends and family with our personalised birthday cookies. 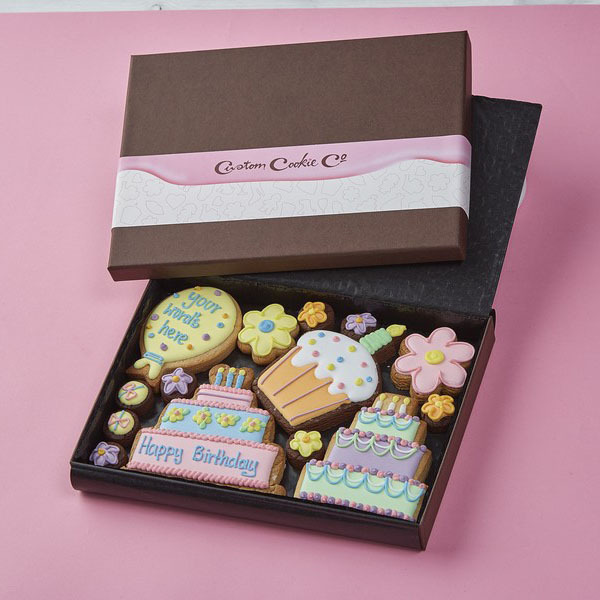 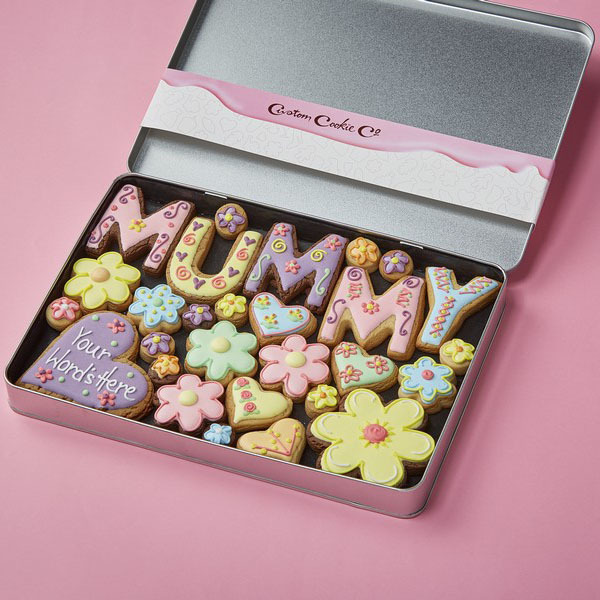 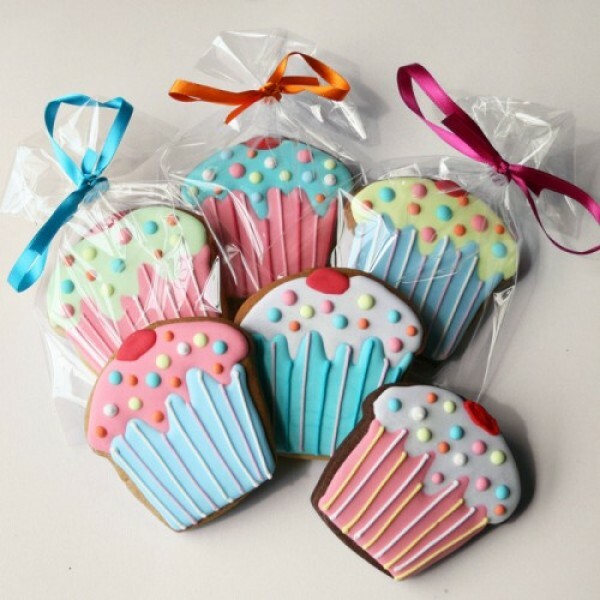 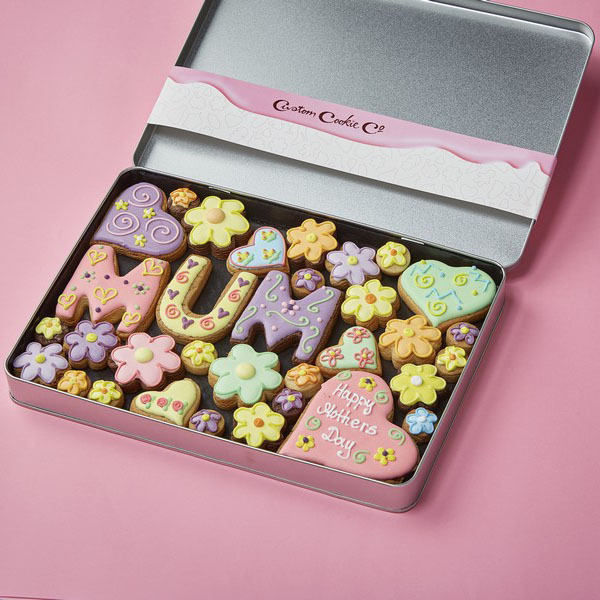 Whether Mum is turning 60 or it’s your son’s 18th, ensure they don’t have a chip on their shoulder about getting older by treating them to one of our delectable personalised birthday cookies. 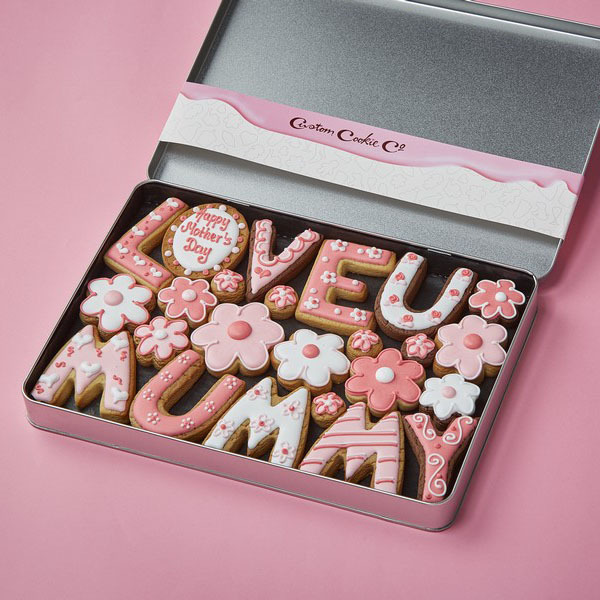 You choose the message, the icing and the design - and we get to work decorating each cookie by hand for a completely bespoke gift.